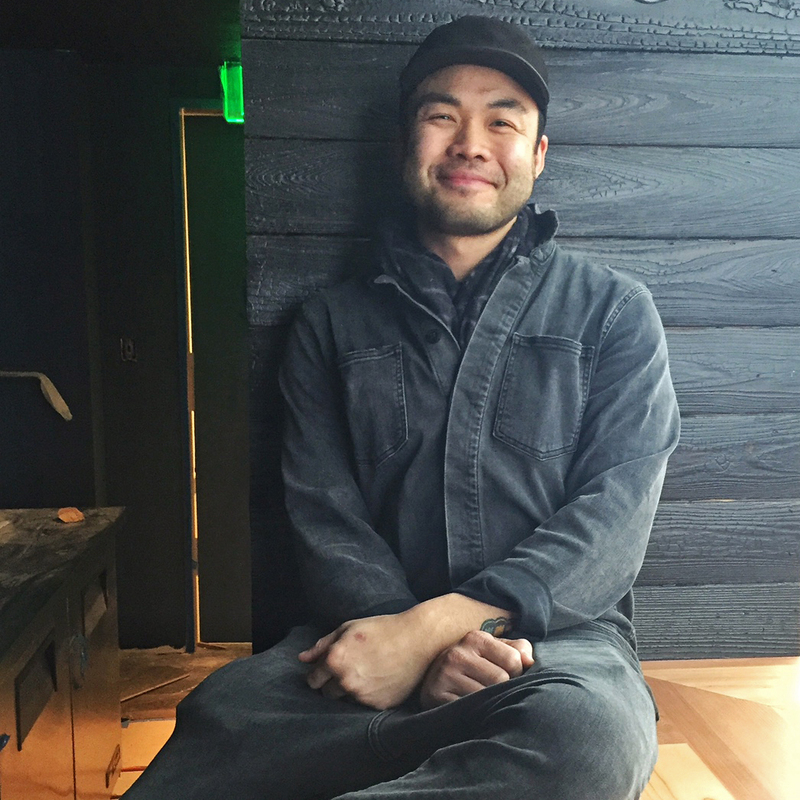 His new sushi restaurant will open in Austin this March. When we first heard from Paul Qui, he was making sushi at Uchiko in Austin. Since then, the F&W Best New Chef has won Top Chef, launched East Side King food trucks and opened Qui, where he serves exquisite Filipino-influenced dishes. Now Qui is returning to the sushi counter at his new place Otoko, opening March 1 in Austin’s groovy South Congress Hotel. “Sushi is what I started with; I always wanted to go back to it," says Qui. "When I got to top of chain at Uchiko, I wasn't cooking—I had a clipboard." The restaurant is ticketed, and sales are open to the public as of Monday, February 8, via the website. The restaurant is hidden at the top of a flight of stairs. There’s no sign and only 12 seats. “It’s like a secret,” says Qui. The $150 omakase menu is all sushi, but not necessarily traditional selections. Qui will serve around 18 courses—everything from wild buri (yellowtail), which he likes better than toro, to vegan and vegetarian pieces, to cooked nigiri, like beef tongue and antelope. Qui is obsessed with yakumi (sushi flavorings). “I’m gonna get crazy with it,” he promises, and he’s experimenting with ingredients such as dashi-like fish jellies. The chef is also playing around with sushi shapes, including a ball or uni that he drapes with shredded nori. For Qui, the best sushi isn’t the perfect looking piece. “I like the one that's just plopped in front of you... It’s not perfect, it’s not compressed rice. It’s like tearing off a piece of brisket instead of a pristine slice,” says Qui (who is an avid barbecue fan). Next door to Otoko is a private bar, Watertrade, where guests can drink wine, sake and highballs before and after dinner, or with their sushi if that’s what they want to do. 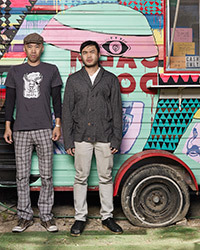 Paul Qui: Chef and Winner of "Top Chef: Texas"